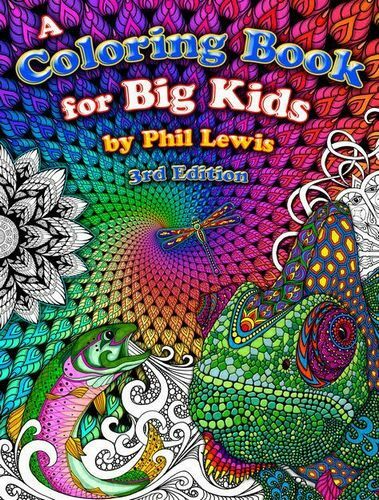 My kids really enjoy colouring books but have moved on from the basic books filled with the latest movie characters so I’m thrilled to discover these gems by designer Phil Lewis. 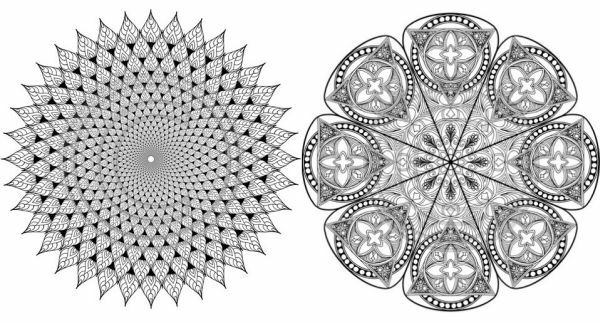 Called A Colouring Book for Big Kids, I’m wondering if the definition of ‘big kid’ might stretch to include me – the pictures are so detailed and so beautiful that I’m itching to pull out the Textas and get stuck in. 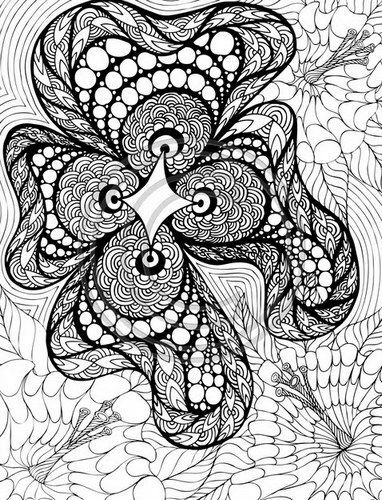 There are two editions of A Colouring Book for Big Kids available, each with more than thirty pictures to colour – some intricate landscapes, some mythical-looking beasts, some detailed patterns and others heavy on the psychedelic sixties-feel. All are amazing and will keep colouring fans going for some time. 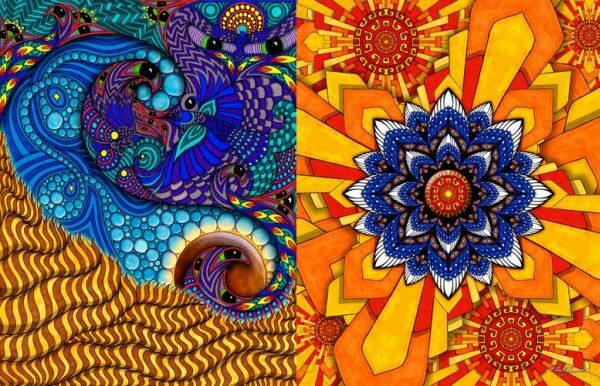 Phil Lewis’s art has been used on all sorts of things from frisbees to tapestries. The colouring books are US$19.95 each and can be shipped internationally.